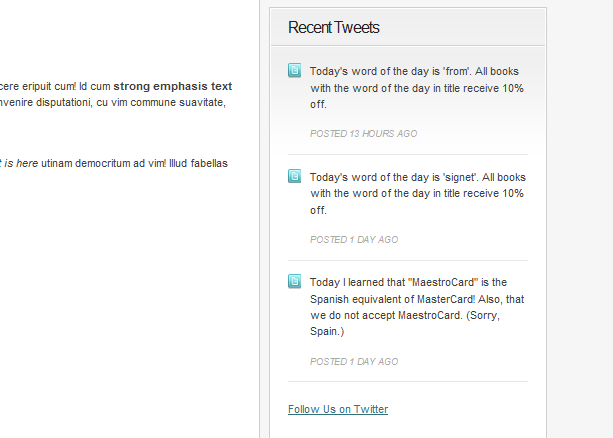 I have tested may community themes that only offer related posts at the end of each post. Convergence makes it easier for your visitors to find all your content by showing related and popular posts at the end of your articles. 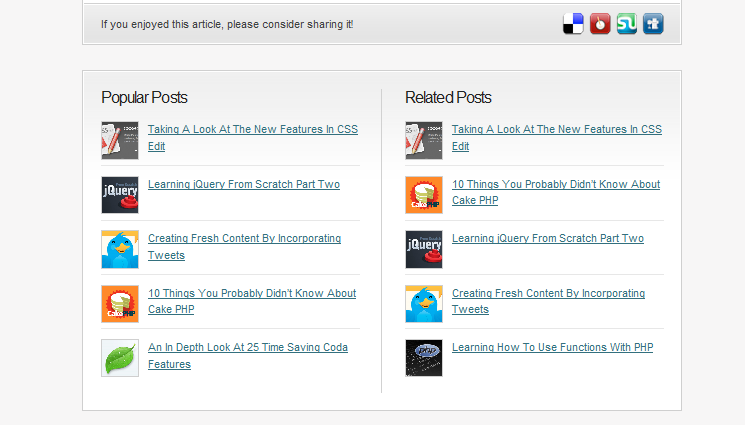 Social sharing buttons are integrated into the theme too. Convergence comes integrated with Flickr and Twitter. All you have to do is provide it with your credentials, and it does the rest for you. The Twitter section could have been designed a tad bit better, but it’s not something you can’t enhance by yourself. 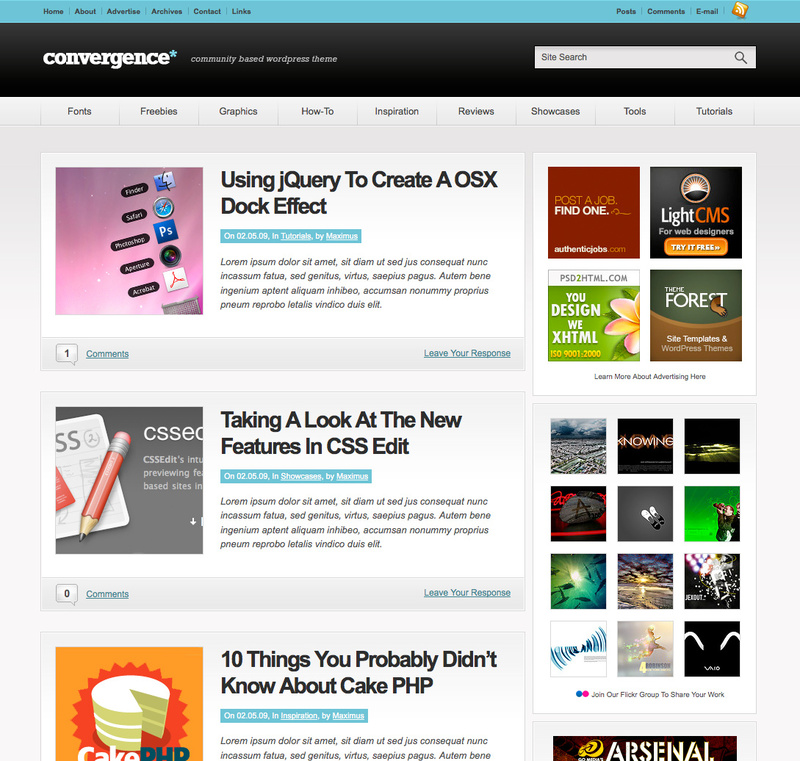 In summary, Convergence is one of the best themes around for those who are looking to create an image friendly website. It’s social media and ad friendly too. Best of all, the code is easy to understand and change. Pretty solid theme for designers and community websites. Something like Productz for WordPress?